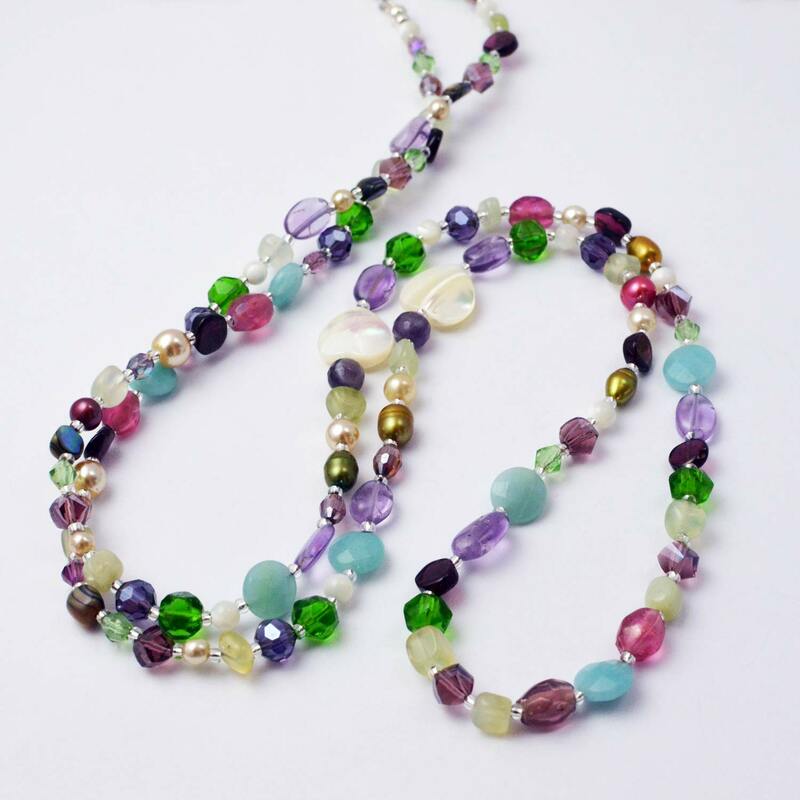 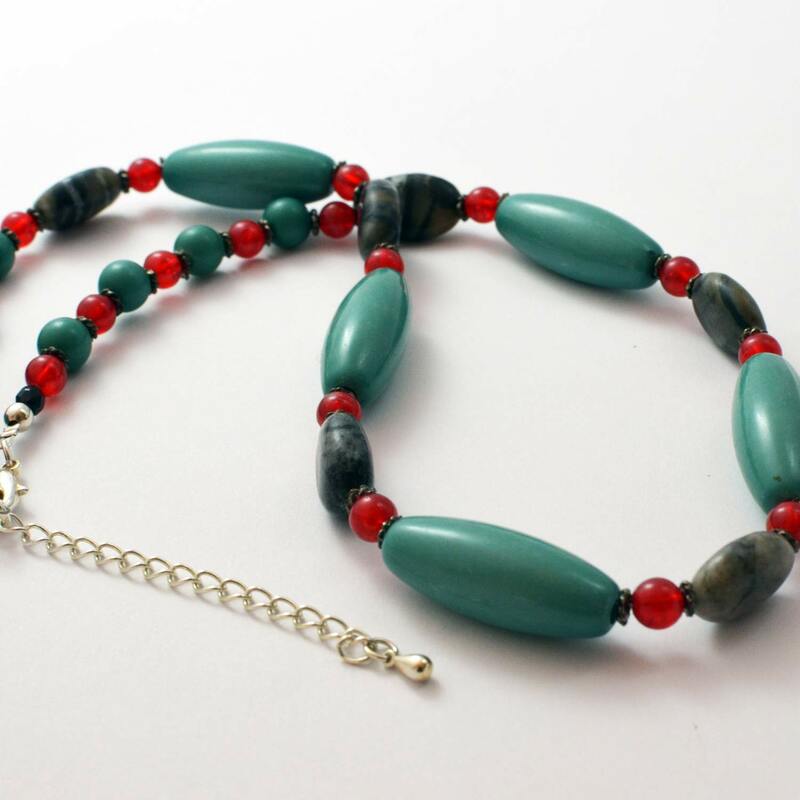 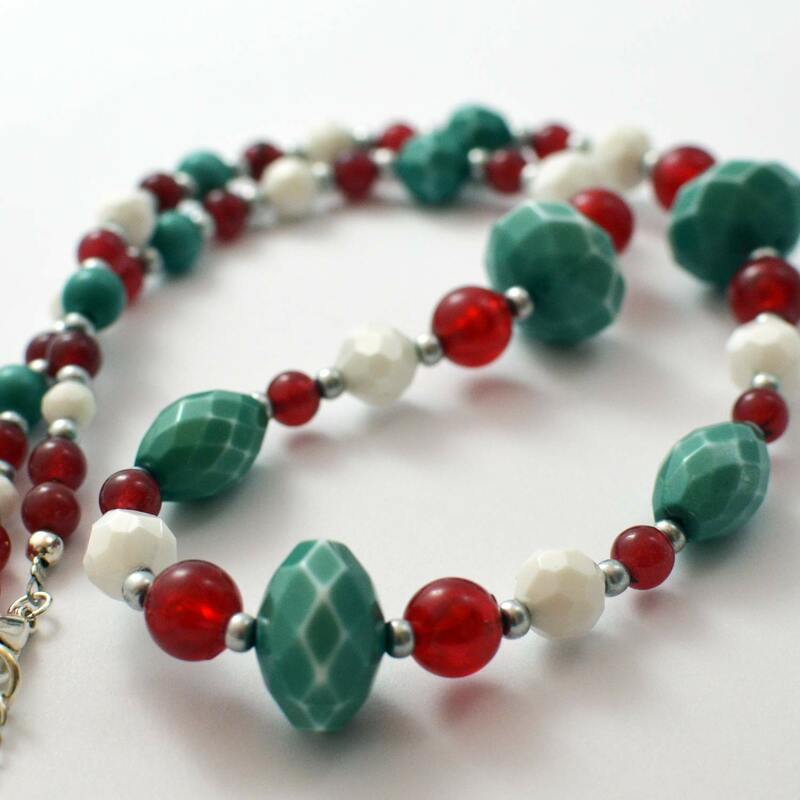 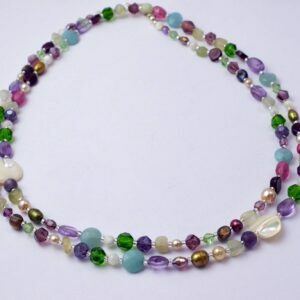 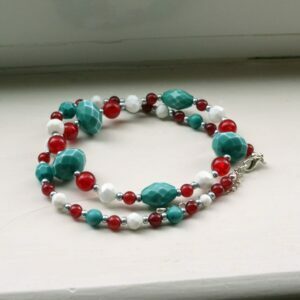 My handmade bead necklaces come in a wide variety of colours, bead type and lengths. 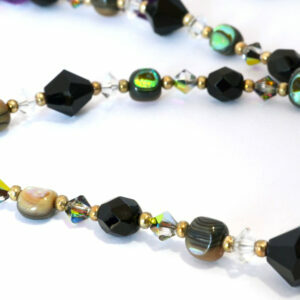 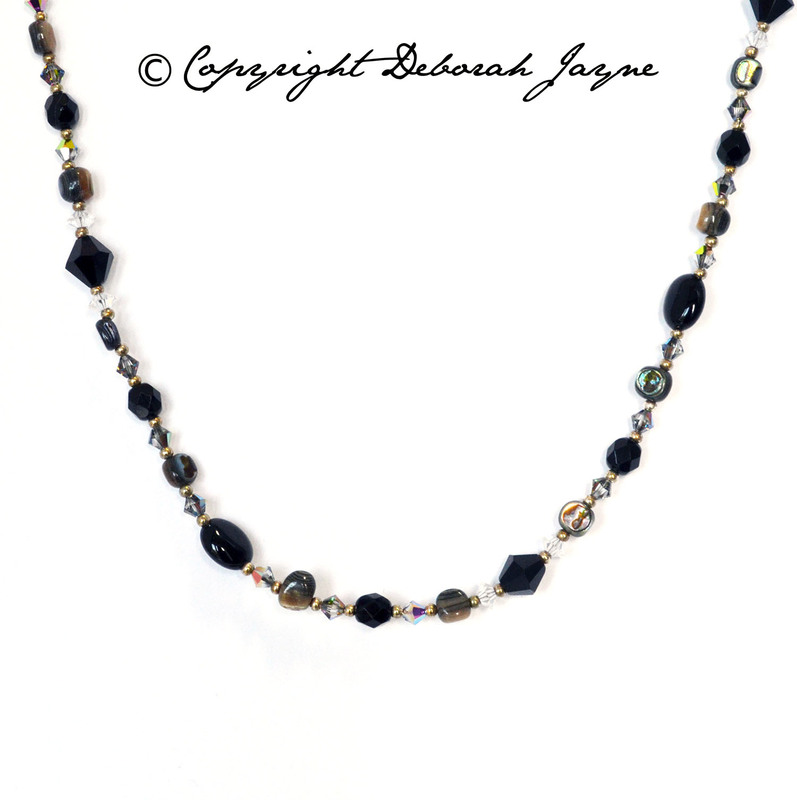 All of my handmade bead necklaces have my characteristic mix of vintage, recycled and new materials. 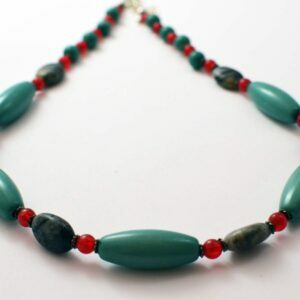 Above all, buying one of my handmade bead necklaces is an ethical jewellery choice without sacrificing luxury or creativity!